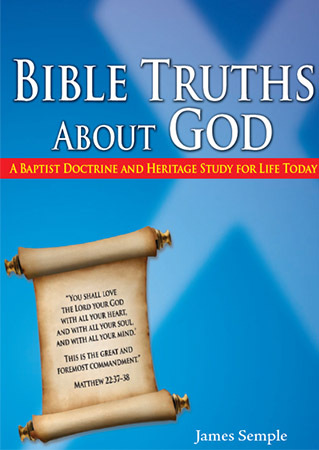 By Dr. James Semple Bible Truths About God provides answers to ten questions about God: Is there a God? Who is God? What is God’s name? What is God like? What is God doing?What is the Trinity? What is God the Father doing? Who is Jesus?